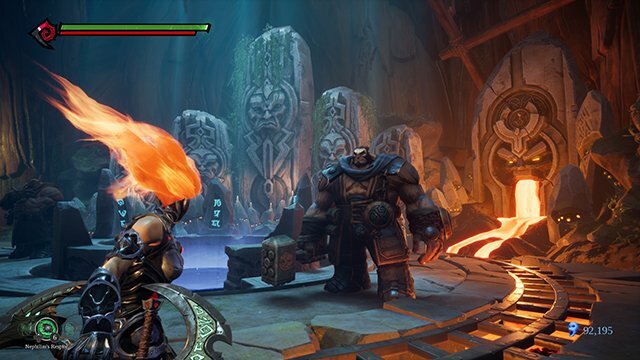 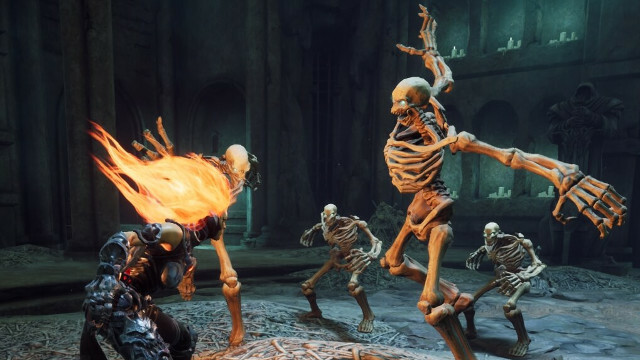 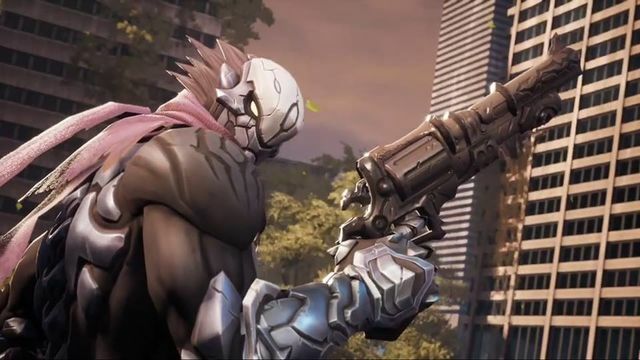 Darksiders 3 is another game in the coveted action adventure series by many of the same developers who made the first two titles. 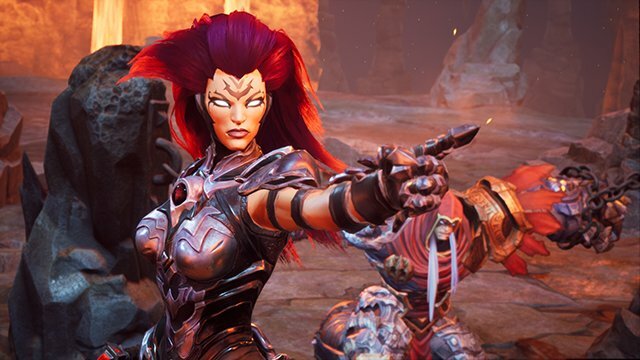 It stars Fury, one of the Four Horsemen (Horsewomen?) 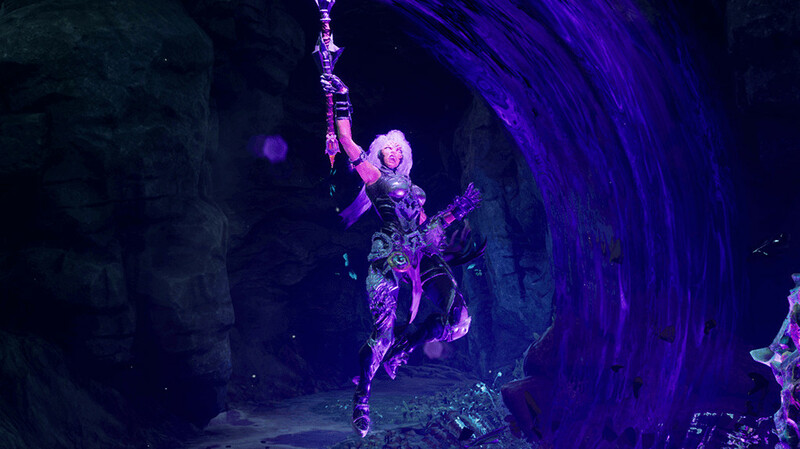 of the Apocalypse, as she hunts down the Seven Deadly Sins. 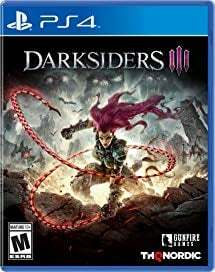 Darksiders 3 New Game Plus - Does it Have One? 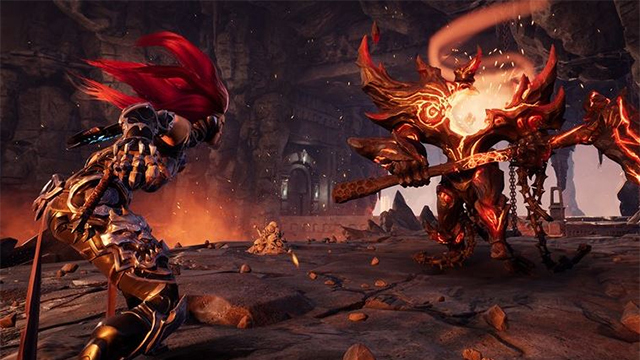 Feel the wrath of Fury’s adventure… again. 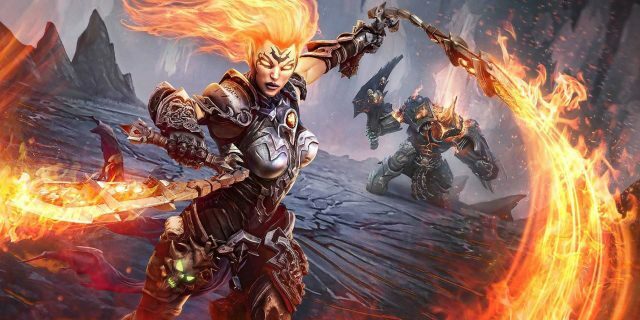 THQ Nordic’s CEO has faith in his team and their work.